A confident smile is one that is both healthy and attractive. At Allen Dentistry, we can help you achieve both. 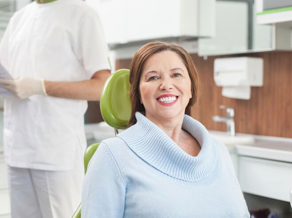 Dr. Nylander provides top quality preventative care as well as the most advanced services in cosmetic and implant dentistry. He understands the careful blend of artistry and skill that it takes to give you the confident smile you deserve. The hallmark of our practice is our dedication to patient comfort. 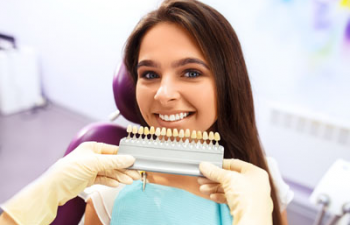 With today’s advancements in modern dentistry and our compassionate, patient-centered approach, we can truly redefine the way you experience dental care. We want all patients to take an active role in their dental health plan. Therefore, we also have members of our staff that speak Spanish, Arabic, and French fluently. Contact us today to learn more about Allen’s most trusted family dental practice. 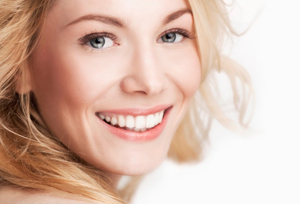 We look forward to helping you achieve a smile that is healthy, beautiful and long lasting!